It’s the morning of Bid Day. You wake up feeling refreshed, only to look in the mirror and see that you have two zits in the middle of your forehead. You say to yourself, “this cannot be happening; I can’t even right now!” So you do the best thing you can think of and start downing water bottle after water bottle. Okay, so we all know water is somewhat important to our daily lives. The benefits of hydration extend above and beyond what we can ever imagine. Is it possible that there is a correlation between drinking water and clear skin? There are 78 organs in the human body, and the largest of them all is our skin (Organs of the Body). Everyone has different types of skin, such as oily, dry, or somewhere in between. When we drink water, our skin is the primary organ to first be affected. 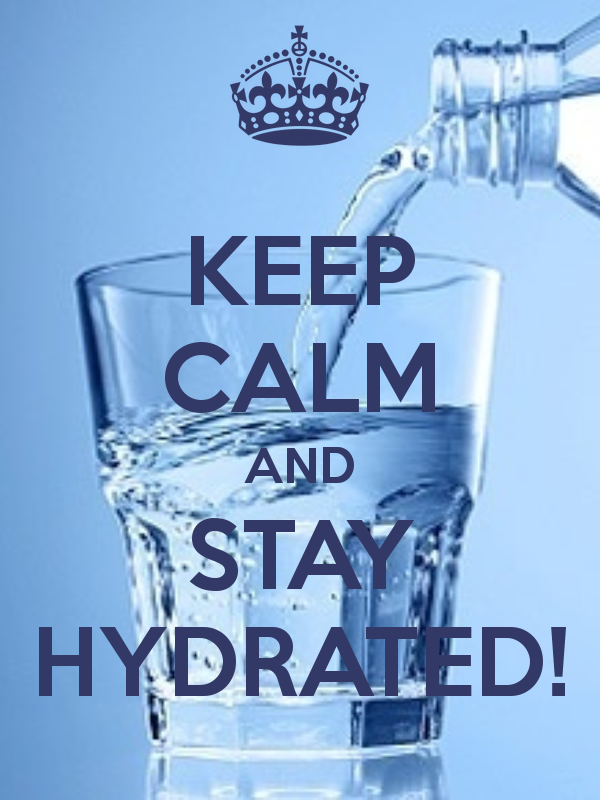 That is due to the fact that when we are dehydrated, our skin soaks up any moisture we drink like a sponge. When this occurs, the skin begins to be rejuvenated with moisture, and circulation improves. Another significant job the skin undertakes is removing toxins by sweating. The pH of your skin is offset by the toxins being flushed out, and if your skin is slightly dry from lack of moisture, then your pores will become clogged. This entry was posted in Uncategorized on September 13, 2016 by Abigail Roe. I always try to drink a lot of water every day and whenever I don’t drink much water, I notice I start to break out. I also try to clean my phone every once in a while, especially when I’ve been talking on it more often than usual. When I got to Penn State, I realized about a week in that I would probably be speaking on the phone way more than I ever would at home (which was essentially never), since I call my family every few days. This article goes more into depth about why cleaning your cell phone might help to prevent acne. Water is an important aspect in everyday life. A few years ago when Hannah Montana was still on, Lily was taking all the free water from the hotel room and stashing it in her bag. When Hannah gave her a weird look, she defended herself by claiming that hydrated skin is happy skin. I used to have daily acne that wouldn’t go away, whether it be many little pimples across my forehead or huge ones that would last a week. When I got to high school, it began clearing up a bit as my hormones settled in place, but it was still not ideal. When I came to college, though, my face was clearer than it had ever been before. I wondered what the cause was, but ultimately I was drinking almost 3 more water bottles a day than I originally had been. I would take a water bottle in the morning, grab another during one of my breaks, have water during dinner, and at least half a bottle a night before bed. Drinking more water not only seemed to cure my skin, besides the occasional hormone or stress pimple, but I felt healthier and more energized, too. Also, to add onto Madison’s comment about how much water you should be drinking a day, I found a website that actually calculates how much hydration you should be getting! 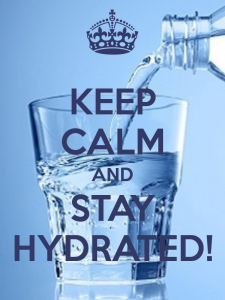 I have heard that just staying hydrated is a great way to keep skin clear. I’ve been blessed to have fairly decent skin, and I attribute it to drinking as much water as I can and have a skincare regiment. However, I have heard different theories on how much water you’re supposed to drink. The most shocking one being that you don’t need to meet the typical standard of eight cups a day. So long as you’re urine is clear and so on. The New York Times did an article about it: http://www.nytimes.com/2015/08/25/upshot/no-you-do-not-have-to-drink-8-glasses-of-water-a-day.html?_r=0 .